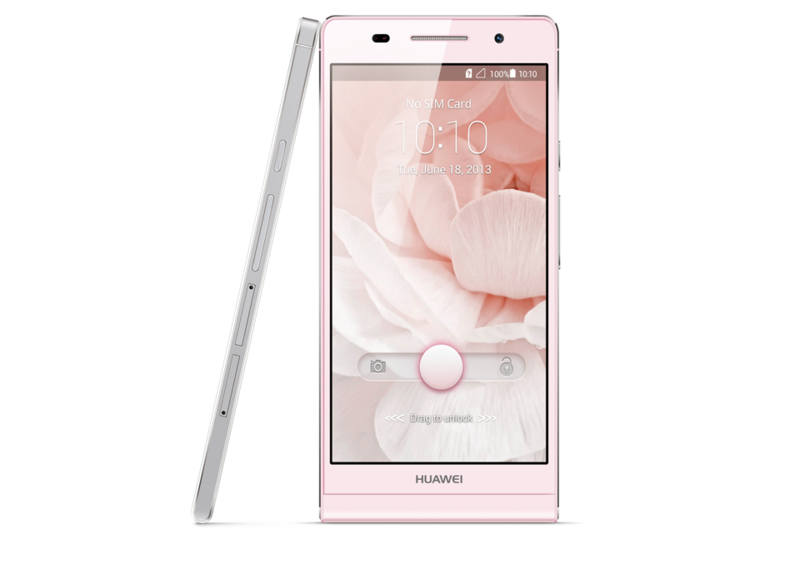 * Actual colors of the phones may differ due to variation of monitor restrictions. 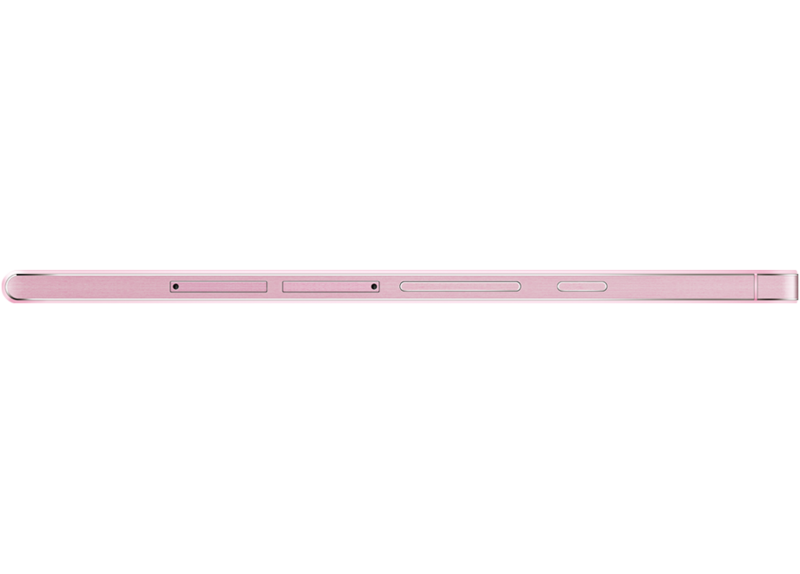 Faster, thinner and curved to fit your hand in 3 outstanding colours. 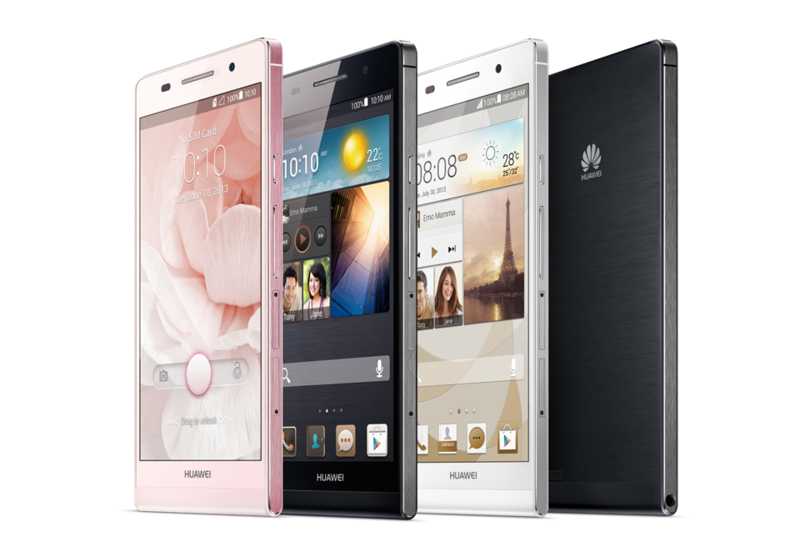 The Huawei Ascend P6 is designed to capture true beauty, and with a flawless 4.7" HD display, it has done precisely that. 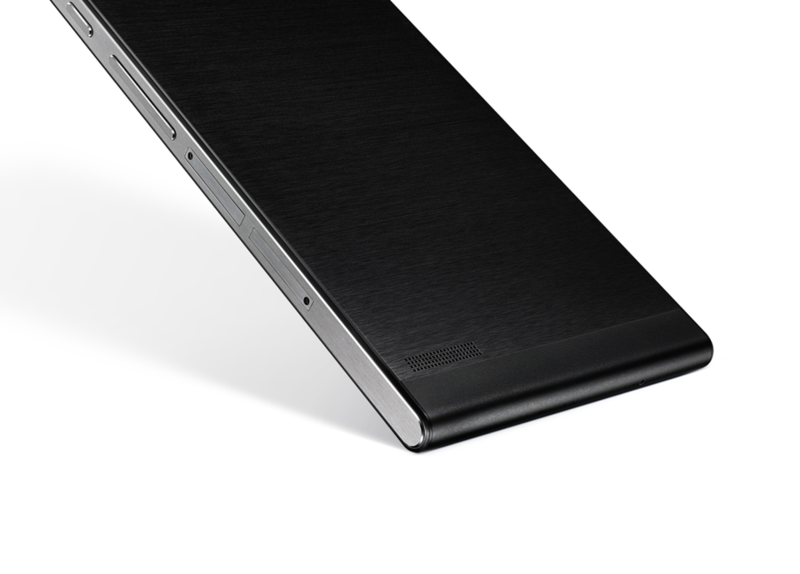 More than just a phone, it's redefined perfection. Capturing the little things in life just got easier with the Ascend P6's 8-Megapixel camera. 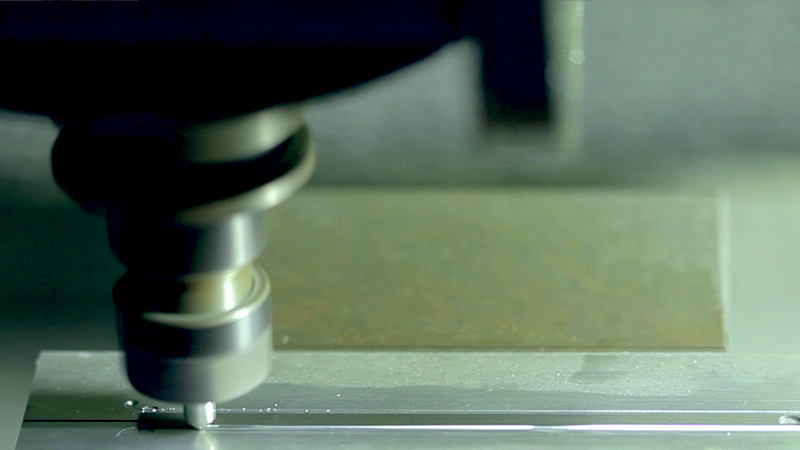 You can even get up close and personal with its 4cm shooting distance. You will never miss a moment, no matter how small. 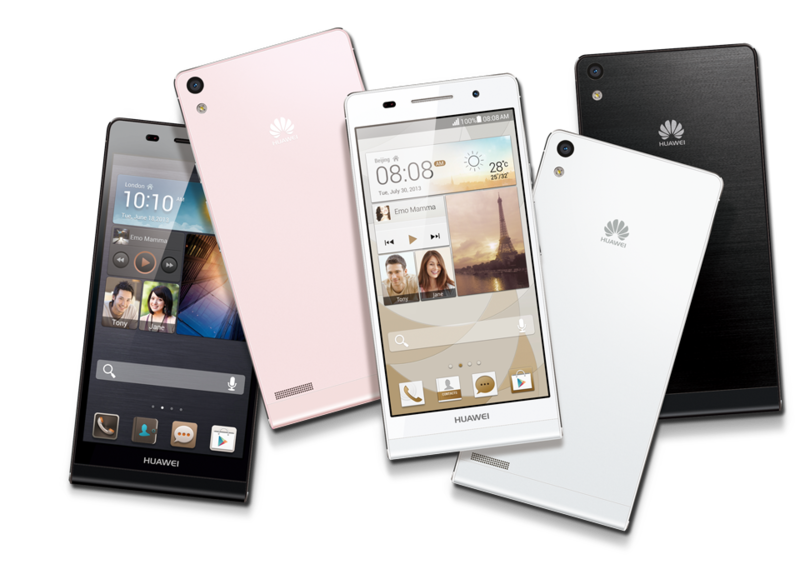 The Huawei Ascend P6 is designed for you. 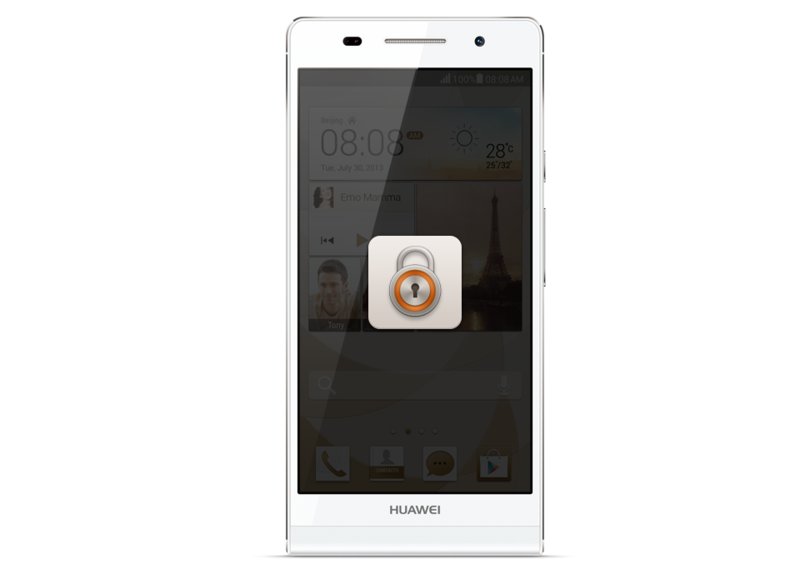 Take pictures of you and your friends in extraordinary detail at any time of day with the 5-Megapixel front camera. Effortlessly turn your snapshots into flawless portraits with the P6's facial enhancement feature. Simply drag and drop to arrange all your favorite apps for instant access. Whether it's music, weather, contacts, clock or gallery - it's completely up to you. Sleek doesn't mean boring. 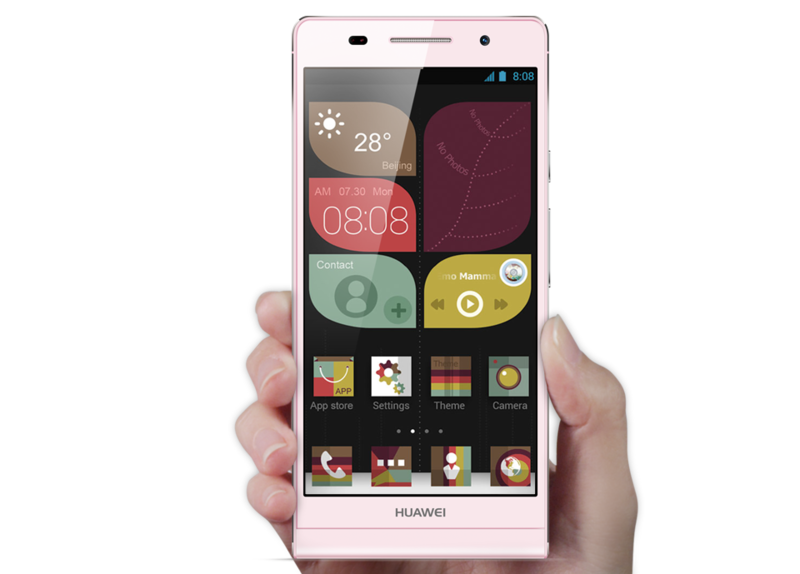 Stick with the 4 preloaded themes or expand your collection from the hundreds available online. 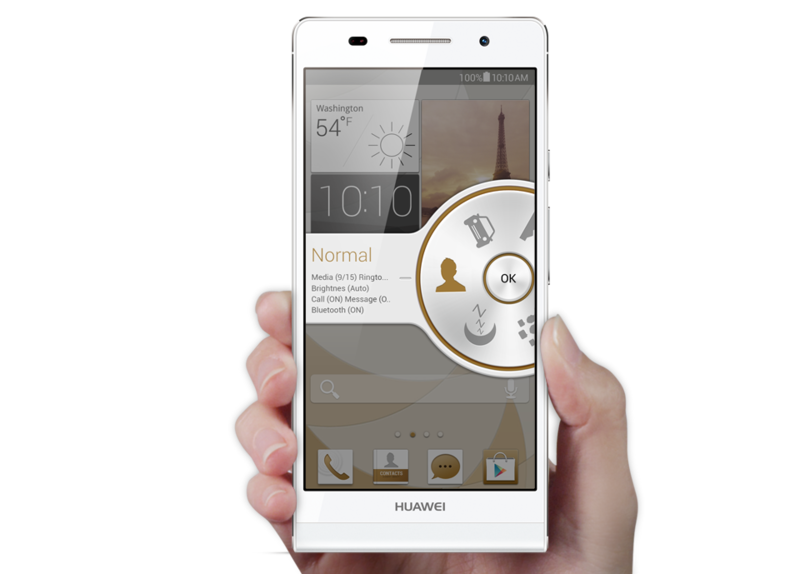 Every theme comes with animated transitions, wallpaper, icons and more - for complete personalization. Turn up the volume in Outdoor mode or switch to discreet Meeting mode. 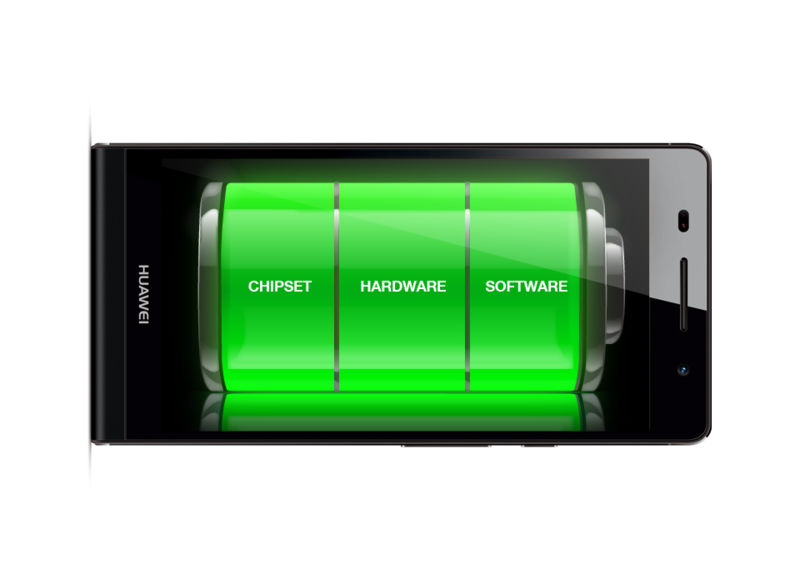 With 5 predefined profiles, your phone adapts to your lifestyle. 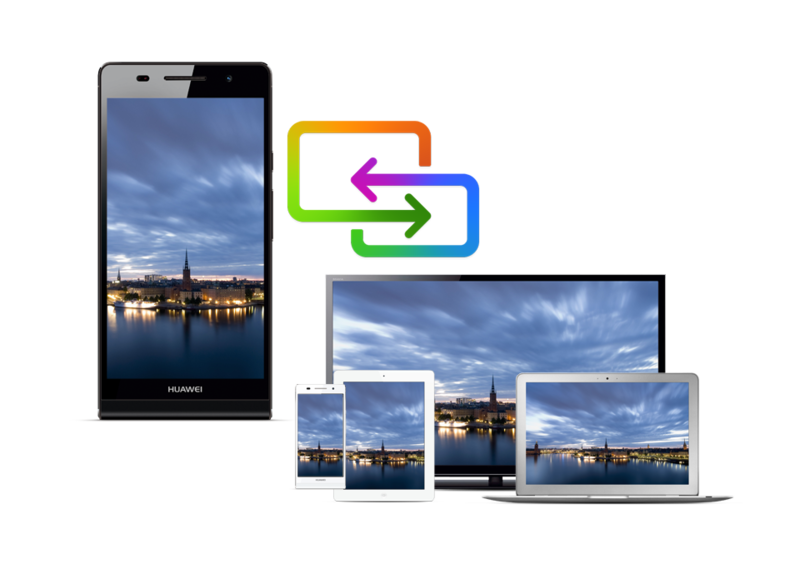 Instantly share your images, music, videos, and more with multiple devices including a friend's phone, or the TV with MediaQ. 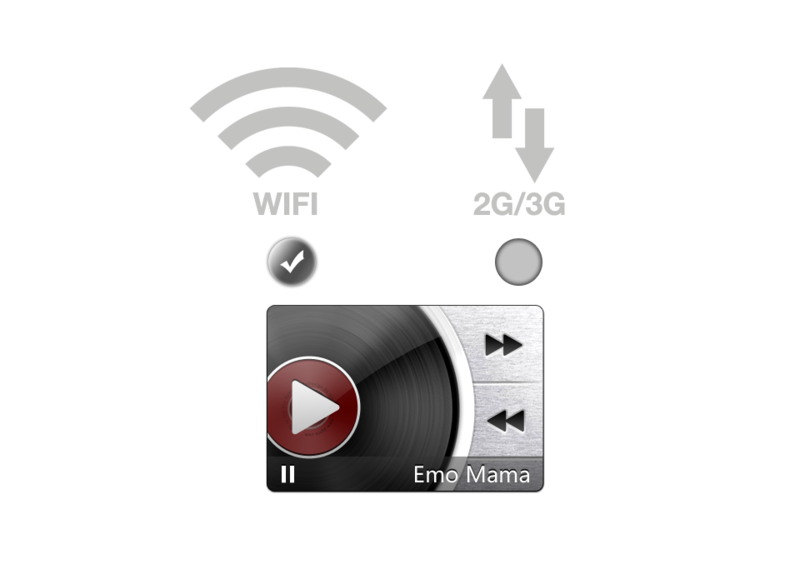 Simply tap and flick to wirelessly transfer data from device to device*. 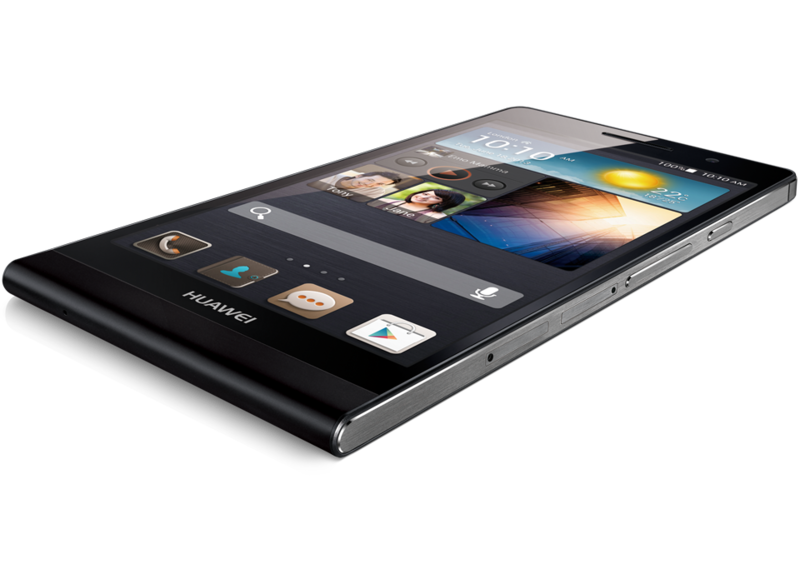 You can even use the Ascend P6 as your TV remote. 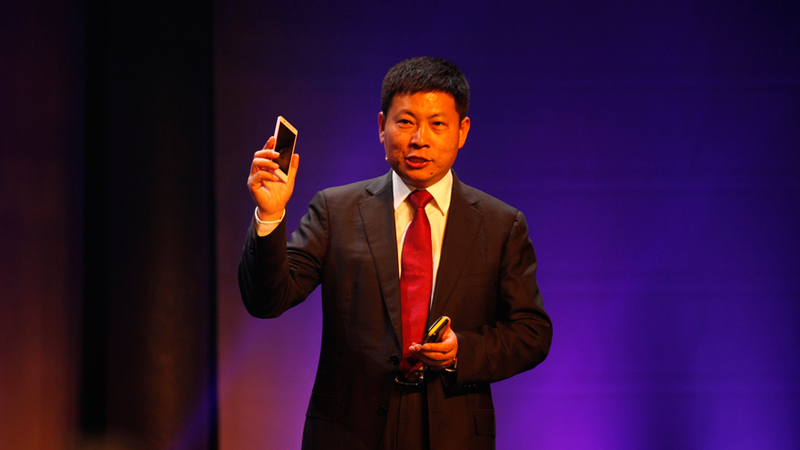 * Function of sharing content to several devices is planned to be preloaded in P6 by September. 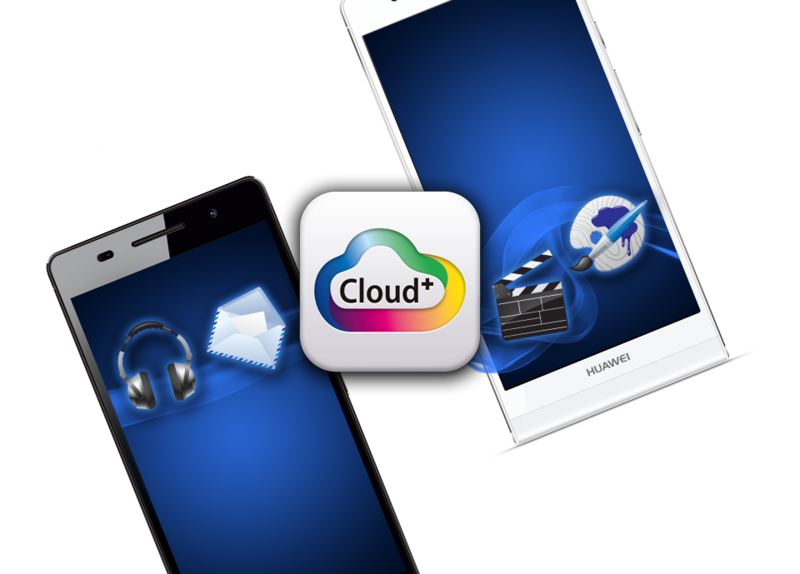 Sync*, store, and backup your content – your music, photos, apps, mail, calendar, contacts, documents and so much more with Cloud+. 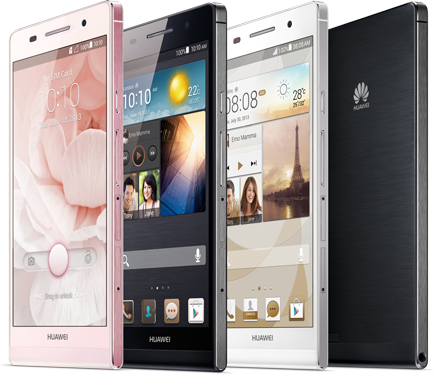 Don't worry about losing your phone with the Ascend P6's built in Phone Finder you can easily locate, protect or even erase all the data on your phone remotely. * Sync and other functions in Cloud+ maybe vary in different markets. 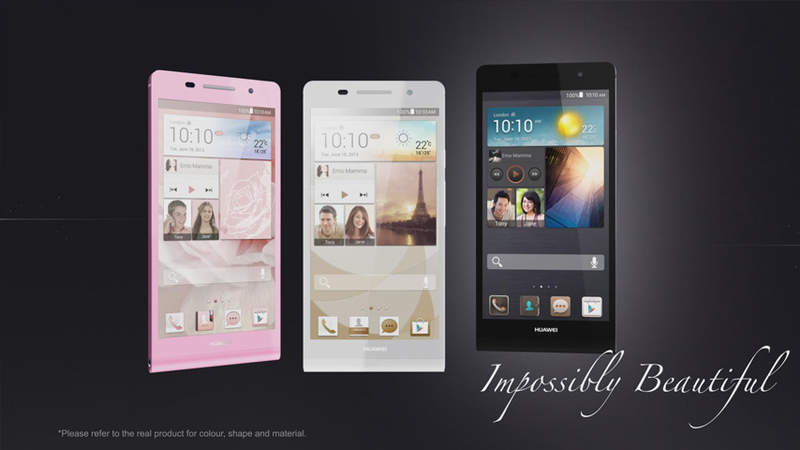 Sophisticated yet sensitive, the Ascend P6's Magic Touch feature lets you use your phone while wearing gloves – keeping you warm and in touch. Need to translate or look up a word? 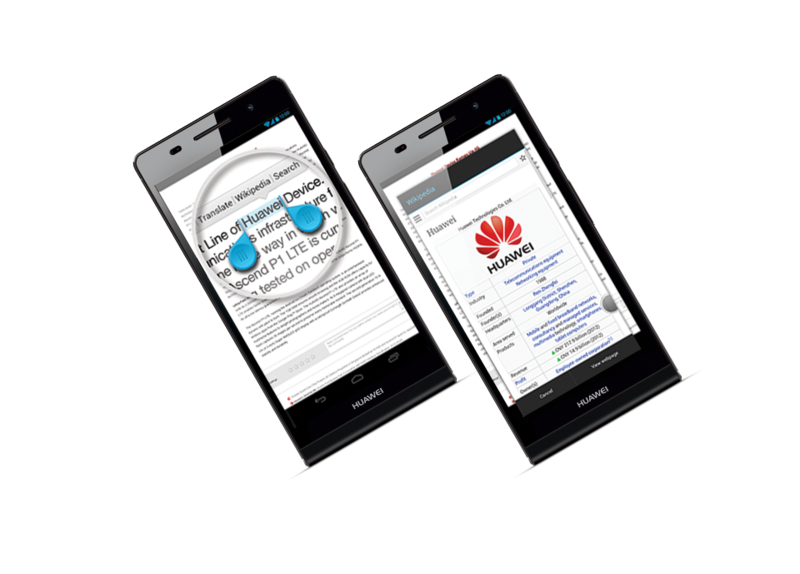 No problem, simply tap the word to highlight and let the Ascend P6's Smart Reading feature demonstrate its prowess. Don't get bombarded with annoying spam from apps you barely use. 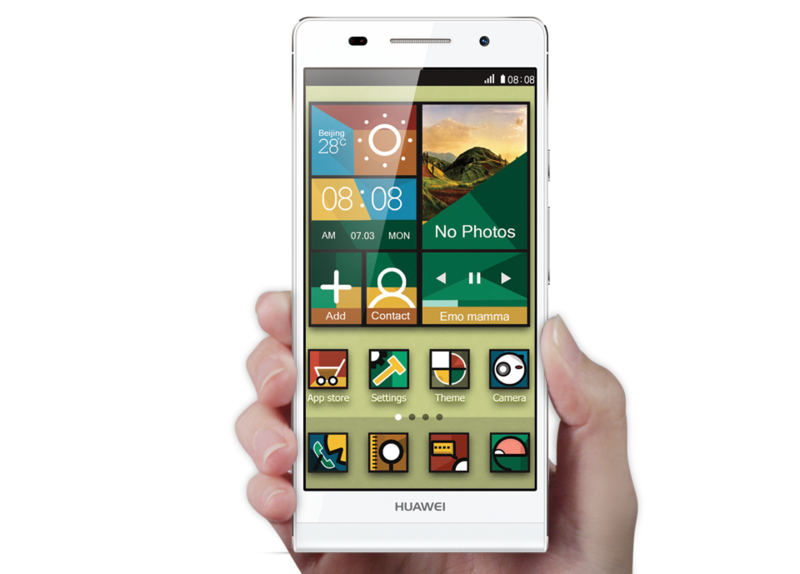 With the Ascend P6 you only have to receive push messages and notifications from apps you've approve - reducing the stress of spam notification overload. Access online content safely, securely, and even faster than before when you allow access to available Wifi networks.